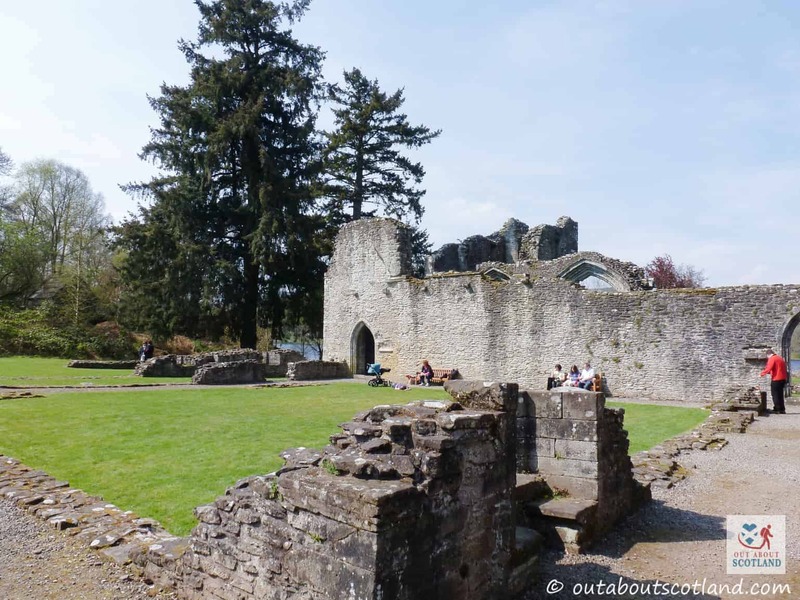 Inchmahome Priory is located on the largest of three islands on the Lake of Menteith, the only natural body of water in Scotland that’s referred to as a lake instead of a loch. 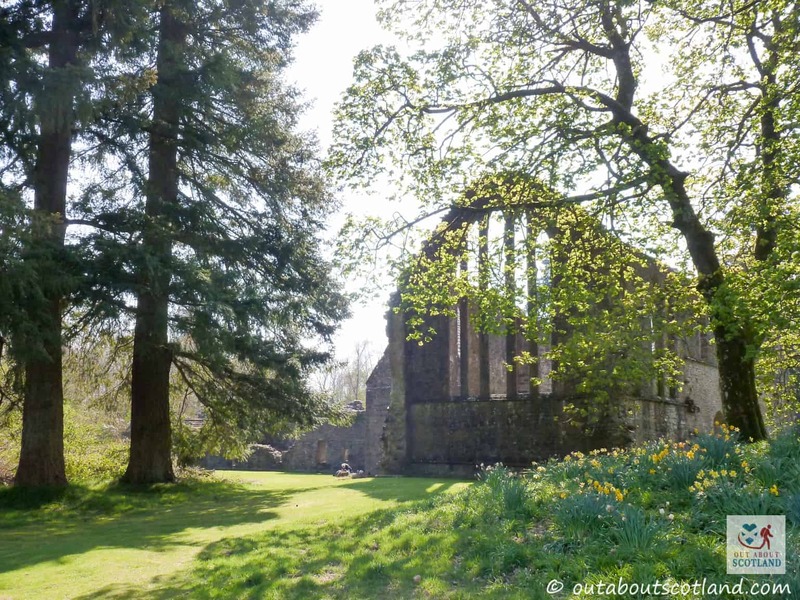 Although the priory is in ruins now it was once home to a community of Augustinian monks, and over the course of 300 years it has served as a sanctuary for many Scots, including two of the nation’s most famous historical figures – Robert the Bruce and Mary Queen of Scots. 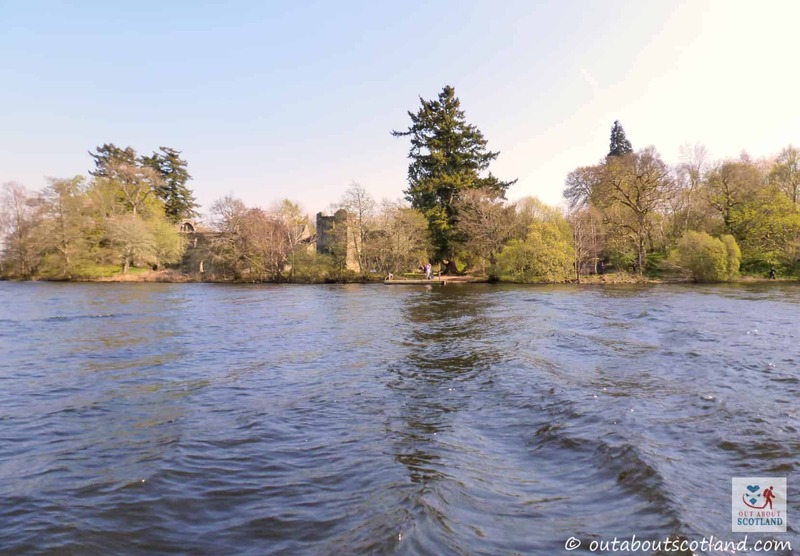 A visit to the island is accomplished via the small ferry boats that regularly sail out of the Port of Menteith (a small village located on the banks of the lake), and once on Inchmahome you can explore this very pretty and quiet location to your heart’s content. 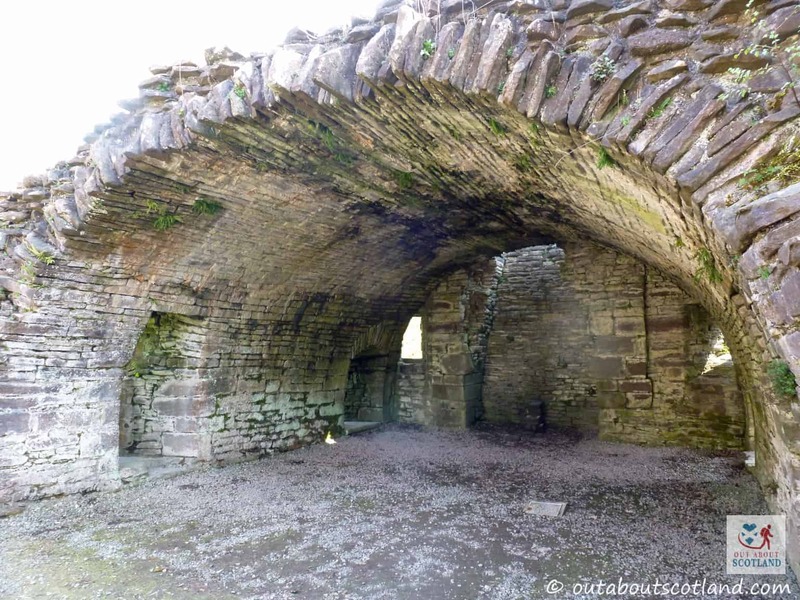 While the old buildings of the priory are partially collapsed it’s still an impressive place to wander around and I can only imagine what a peaceful life those yester-year monks must have had, although it probably wouldn’t have been quite so enjoyable in winter due to its isolation. 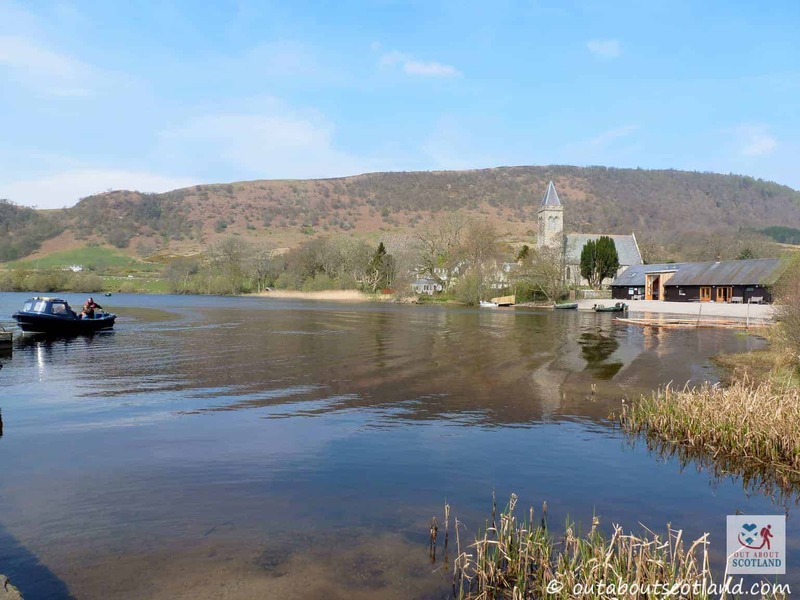 At least the monks could have enjoyed a wintry game on the shallow lake if they’d wanted – it’s been known to freeze up to 20cm thick some years and even in these days of global warming it can still freeze over enough to walk on, attracting droves of visitors to watch the impromptu games of curling that are played there. 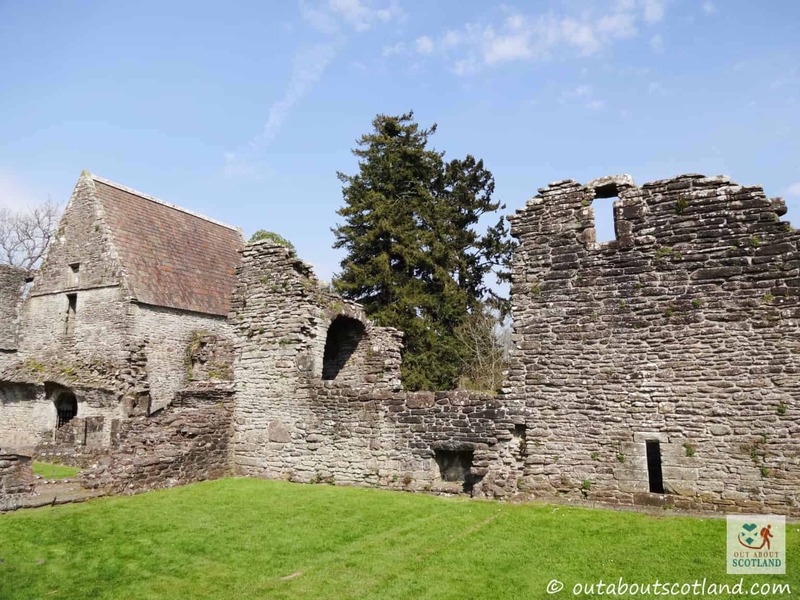 Although Inchmahome Priory is located on a fairly small island in the middle of a fairly small lake, it’s big enough that you can spend several hours exploring it, and there’s a fair amount of wildlife to keep an eye open for as well. 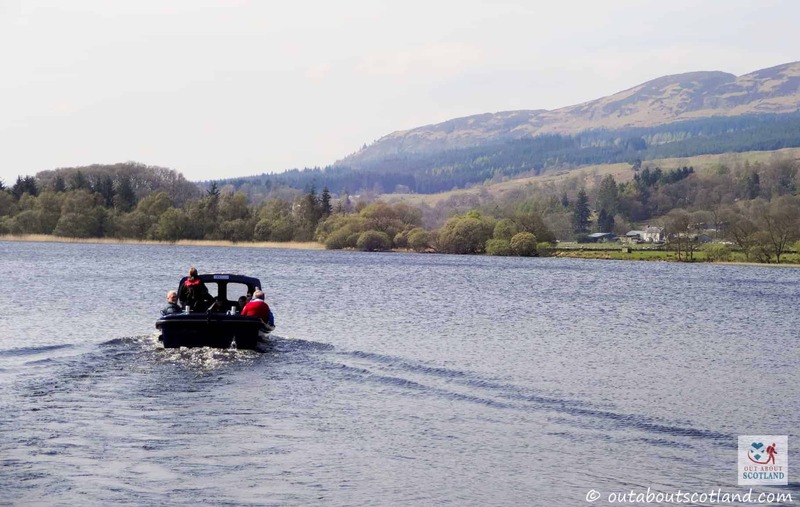 Visits to the island are only possible with the small ferry boats that transport tourists to and from it at regular intervals, and on a sunny day the short journey across the water is really quite enjoyable, with lots of waterfowl to watch as the boat skips its way across the lake towards Inchmahome. 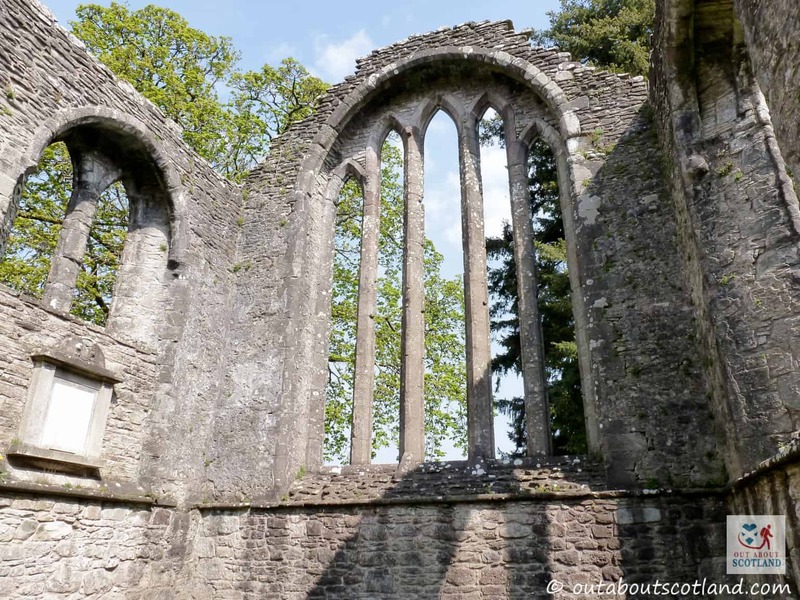 Once on the island you’ll be in for a treat if the weather’s nice as it really is an oasis of tranquillity, and not only is there the ruined priory to explore but there’s also a thick woodland that surrounds it. 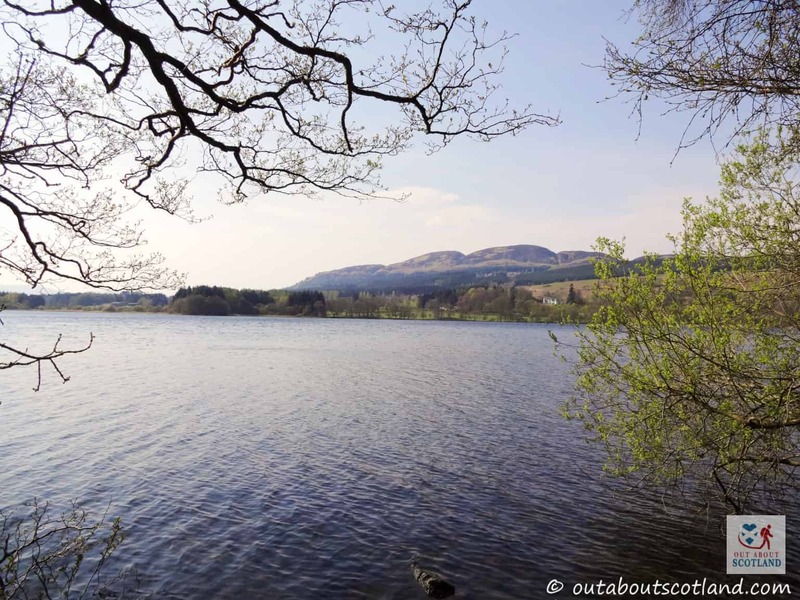 While there aren’t any paths as such, there are several open clearings that have been trodden down by fellow visitors, so you can venture quite deep into the woods without getting your clothes caught on any branches if you fancy a bit of woodland exploring. 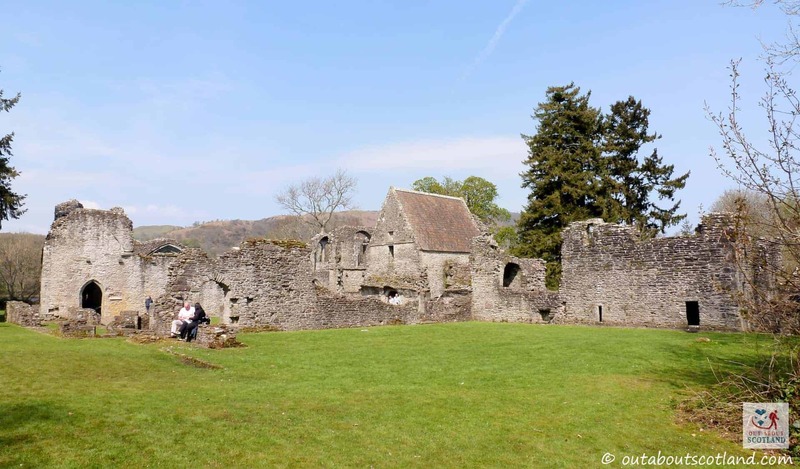 There’s an abundance of wildflowers to sit amongst in spring and summer, and even in the autumn it’s a lovely place to be, with the woodland changing from a deep and rich green into various hues of brown and red. 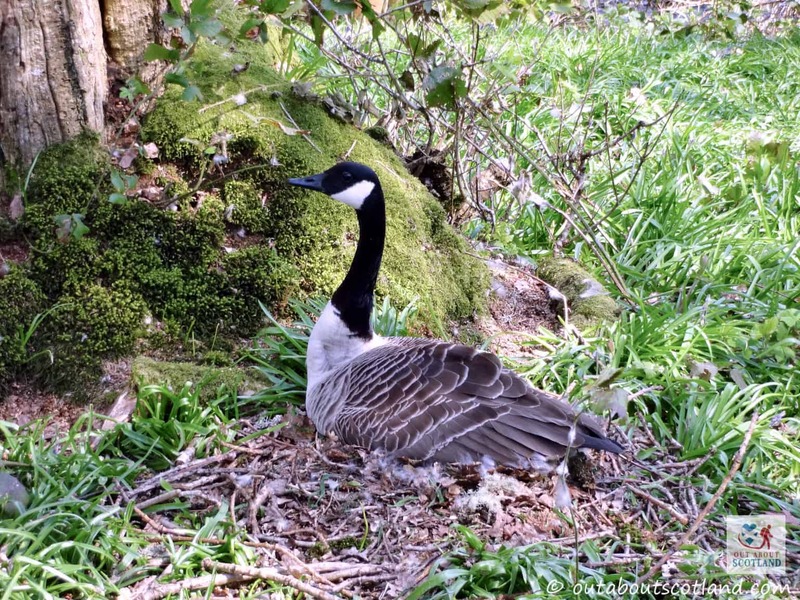 Spring is another nice time to visit as you’ll see lots of birds making their nests on the island, but please be respectful and keep your distance from parents sitting on clutches of eggs. 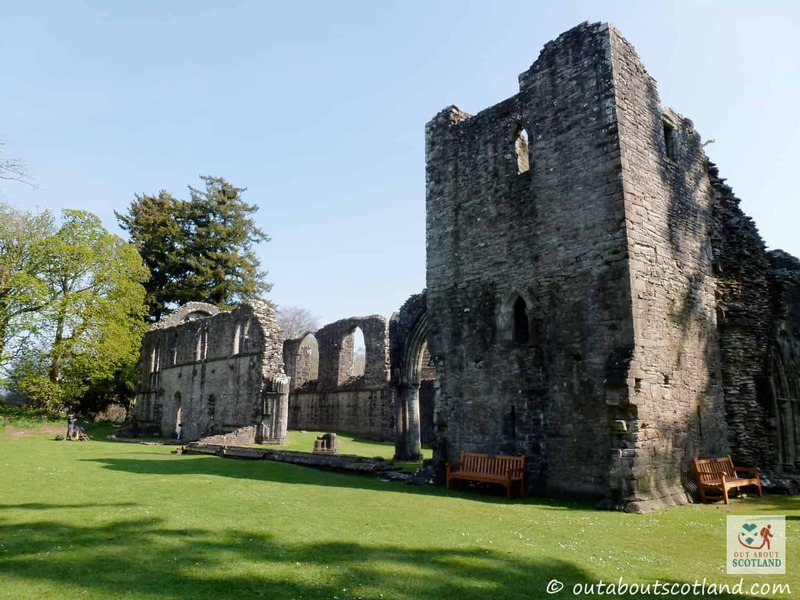 The old priory is really just a collection of ruined walls, although some of the intricate carvings in the stonework can still be seen, and of course, as this is a Historic Environment Scotland site there are plenty of information panels dotted around so that you can learn about the priory’s history, as well as the role it served as a religious sanctuary for over 300 years. 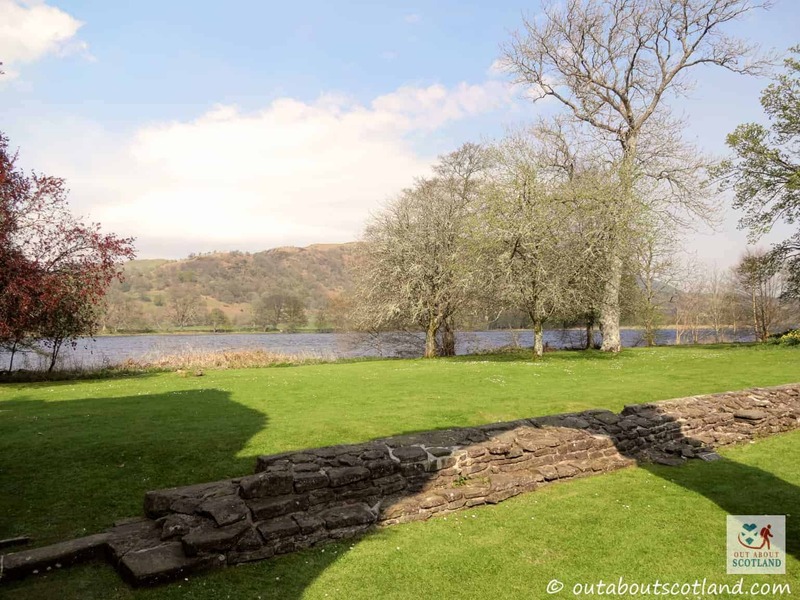 And if you just want to enjoy the setting then you’re in luck as there are a few benches thoughtfully installed in the grassy areas that are perfect for sitting down in the sun with a good book. 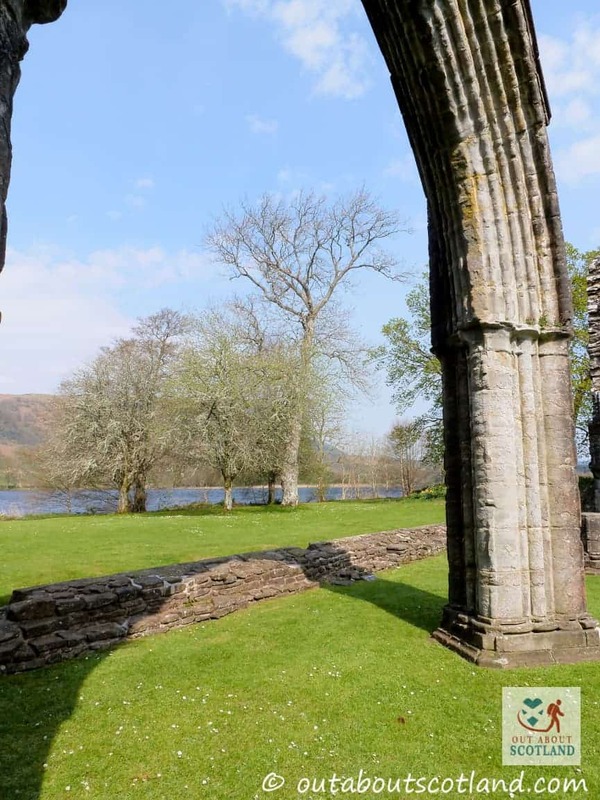 I honestly can’t think of a more peaceful reading location in all of Scotland. 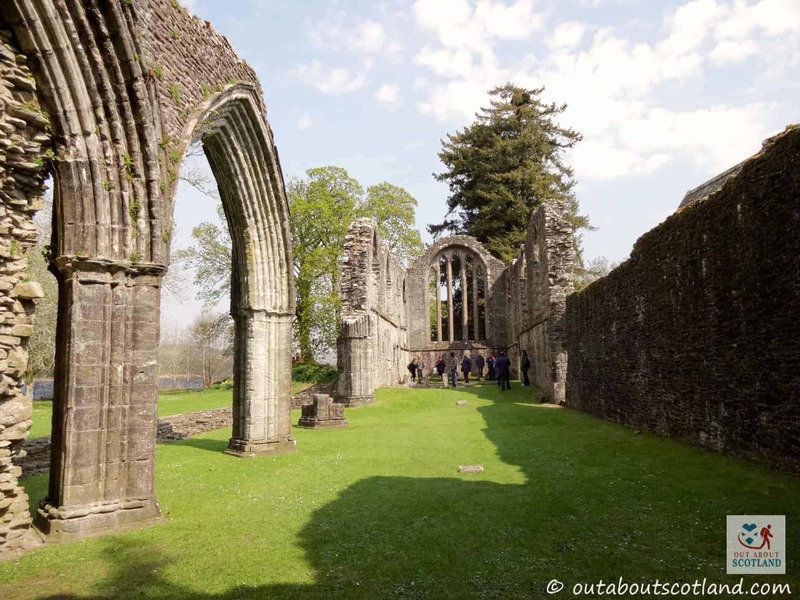 The priory was founded in 1238 by the Earl of Menteith, Walter Comyn, for an order of Black Canons who lived their lives on Inchmahome until the monastic orders began to decline in Scotland during the 16th-century. 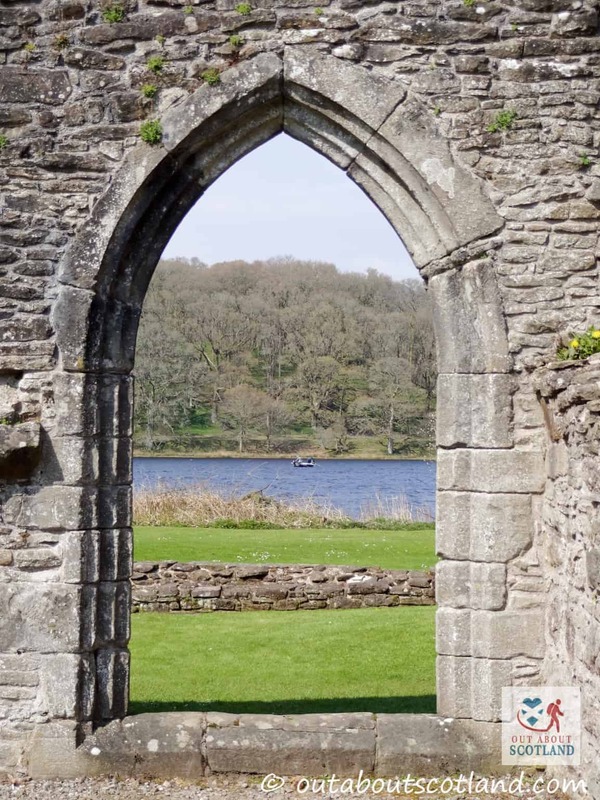 While the island that the priory is sited on is the largest on the lake there are two others of a similar size that were owned by the Comyn family, one of which – Inch Talla, was home to the Comyn family estate. 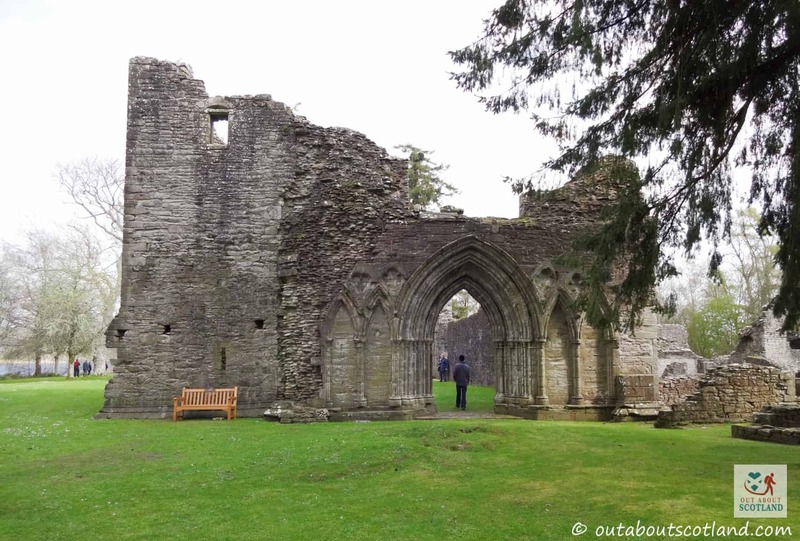 Like many priory’s and monasteries in the 16th-century, Inchmahome gradually fell into decline after the Scottish Reformation as there were no new priests being ordained, and without having a purpose to serve it was no longer deemed worthy of maintenance and repairs. 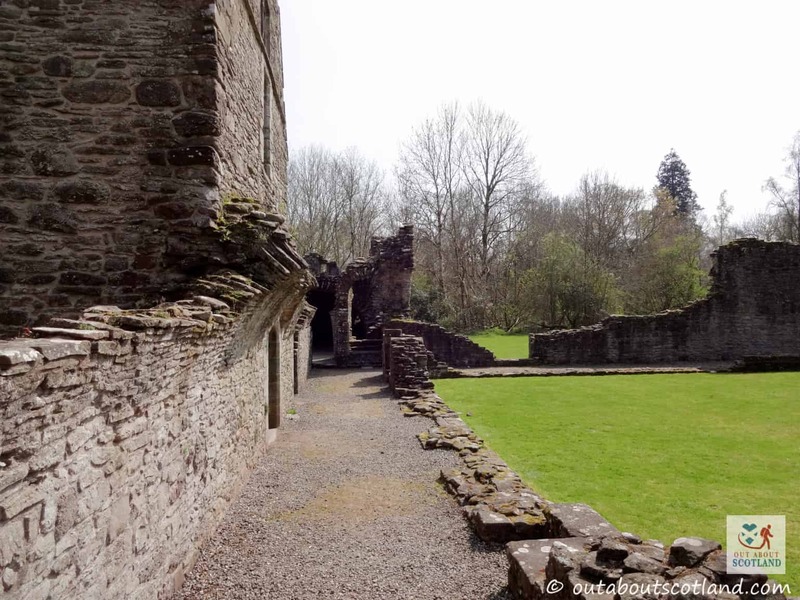 As the walls of the priory began to give way the land on which it sat was sold on several times, first to the Erskine family and then to the Duke of Montrose. 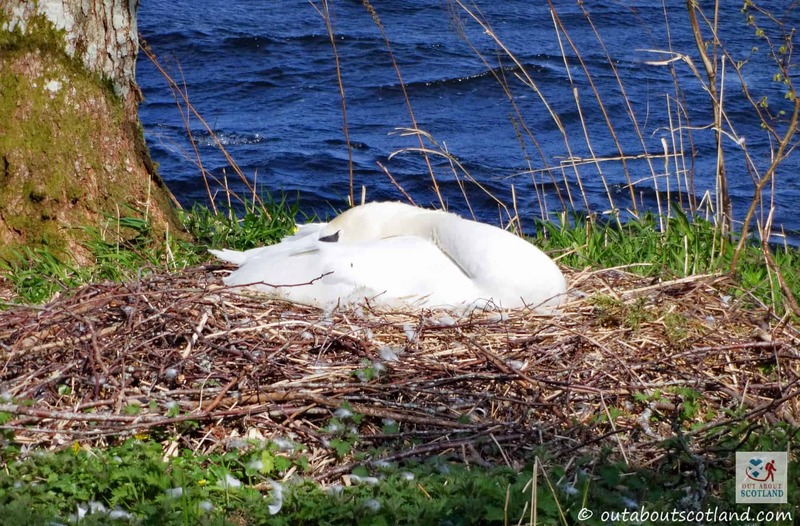 Finally, in 1926 it was handed over to the nation as a site of historical importance, and it’s now managed by Historic Environment Scotland.